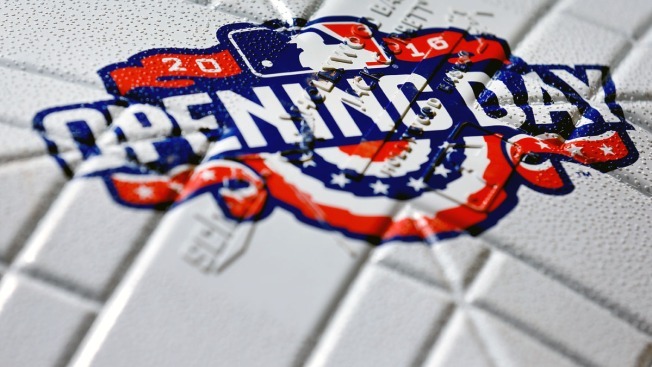 Cole Hamels handed Felix Hernandez his first opening day loss and the Texas Rangers managed to win with just one hit, beating the Seattle Mariners 3-2 Monday. Lefty reliever Jake Diekman struck out Cano on a wild swing during a perfect eighth inning. Closer Shawn Tolleson had a perfect ninth for a save. Seager opened the ninth with a grounder that second baseman Rougned Odor fielded and threw from near the right field line to Tolleson covering the bag. Cano and Seager matched the number of lefty hitters to homer off the left-handed Hamels all last season in the first two innings. Cano's line drive bounced into the first couple of rows in right field, and Seager hit a soaring shot over the 407-foot mark in right-center. Odor opened the Texas fifth with a walk, stole second and was racing toward third when Seager misplayed Elvis Andrus' grounder in front of him. Shin-Soo Choo's bases-loaded walk was the fifth for Hernandez and ended his shutout. Fielder's blooper away from the shift in shallow left field ended the no-hit bid with one out and tied the score. Shortstop Ketel Marte then misplayed what should have been an inning-ending double play grounder by Adrian Beltre with the bases loaded. South Korean-born slugger Dae-Ho Lee made his major league debut in a big spot for Seattle. The 33-year-old Asian star faced Hamels with two on and nobody out in the seventh, trailing 3-2. He struck out swinging. 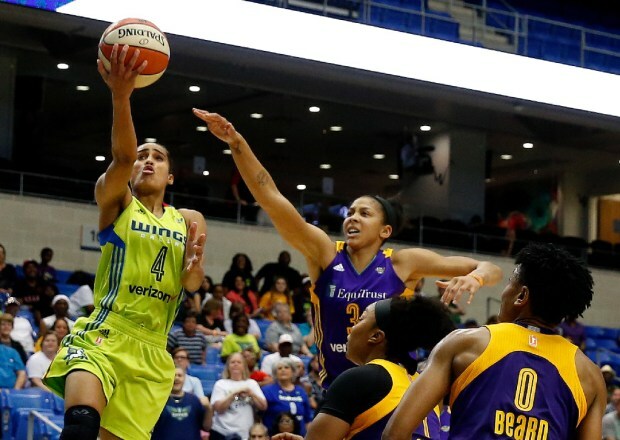 The Dallas Wings Looking For Back To Back Playoffs Appearances. The new protective netting above the dugouts stopped a line drive from Odor in the sixth inning. 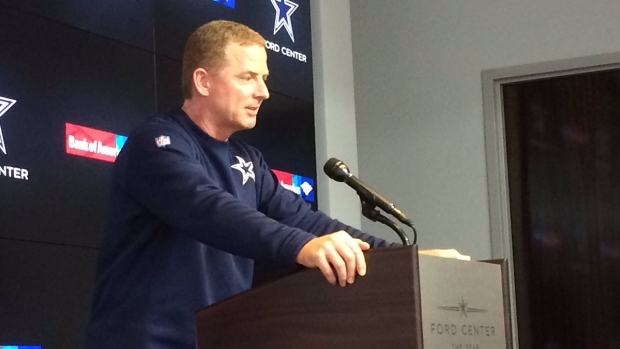 Jason Garrett addressed Dez Bryant’s comments Tuesday night. 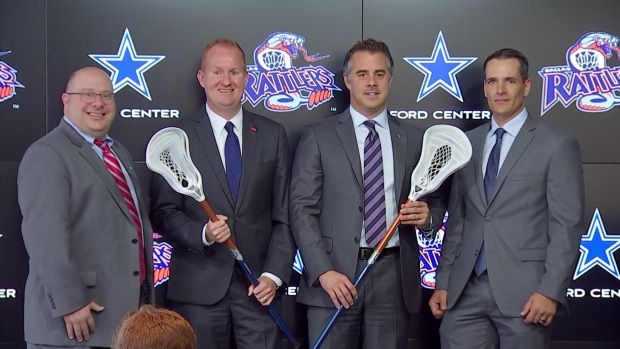 NBC 5's Sports Director Newy Scruggs and Cowboys Insider Jacques Taylor share their thoughts on Garrett’s company lines. Mariners: RHP Hisashi Iwakuma makes the first start of his fifth season with Seattle a week shy of his 35th birthday. He is 8-3-1 with a 3.43 ERA in 14 appearances against Texas, including 13 starts. Rangers: LHP Martin Perez, who turned 25 Monday, had all three of his wins last year at home. He missed the first half of the season recovering from Tommy John surgery on his left elbow.